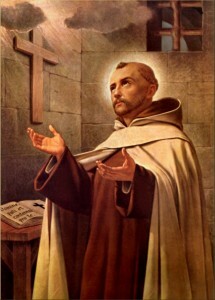 Spanish Mystic and Doctor of the Church, St. John of the Cross was hand-picked by St. Teresa to help her in the work of reform. 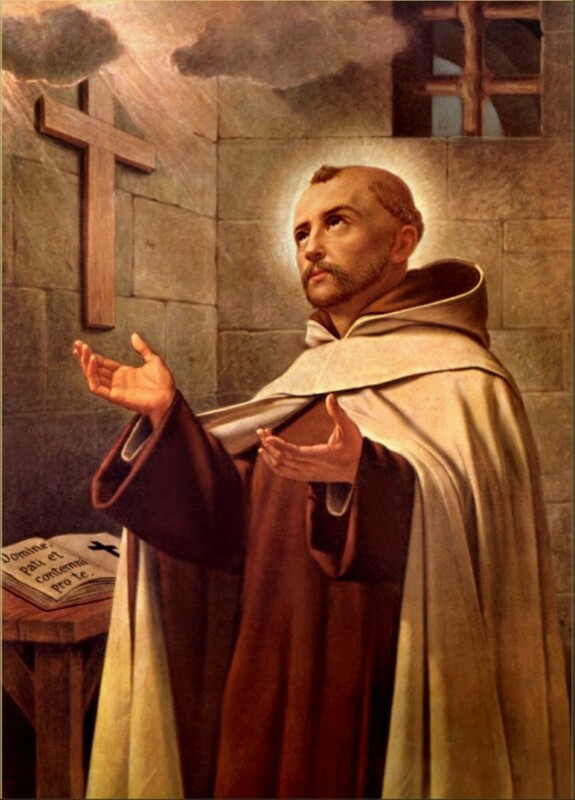 He learned the charism from her and founded the first house for Discalced Friars. He was persecuted and imprisoned for “rebellion,” at which time he wrote some of his most beautiful poetry and important works. He was a Spiritual Director for the nuns and teaches us about the dark nights of purification on our path of union with God through Love.